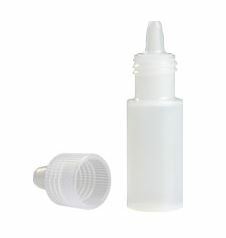 Sterile, plastic 15ml dropper bottle. 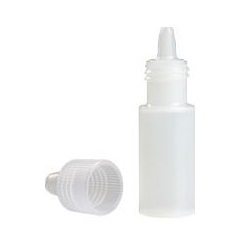 Bottle is opaque and has a screw cap. Manufactured by MPS Medical. Comes 144 per case.